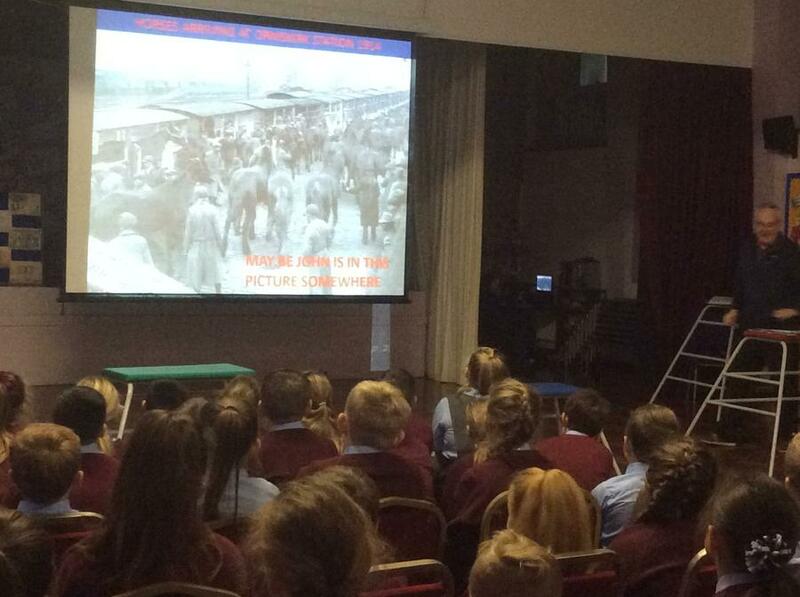 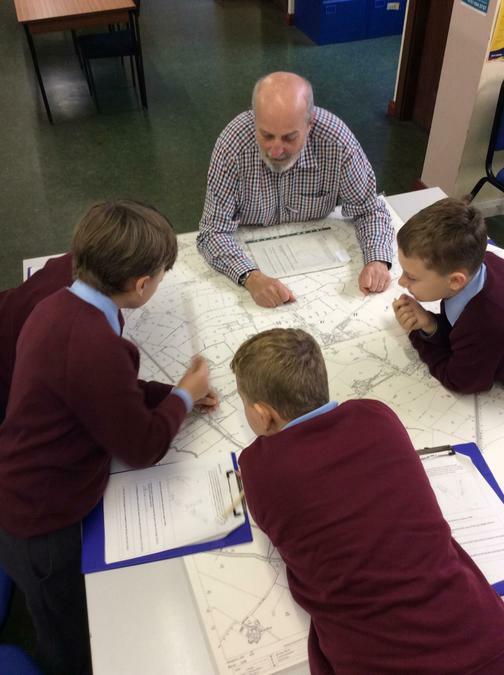 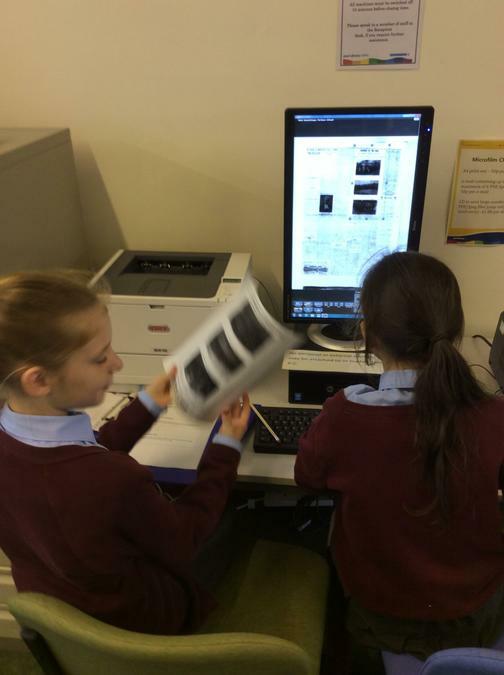 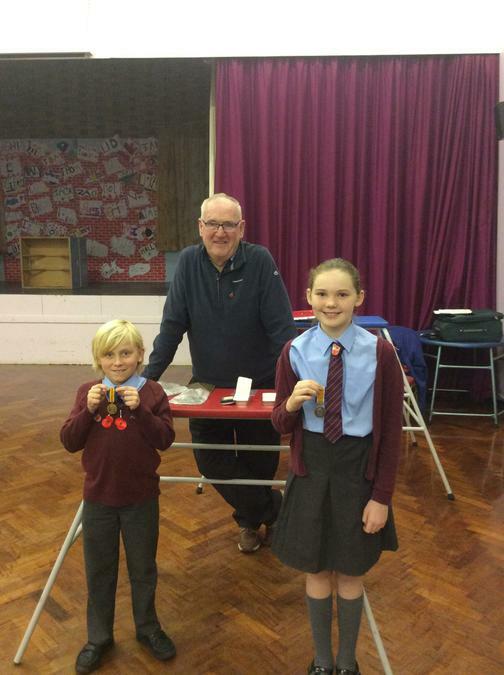 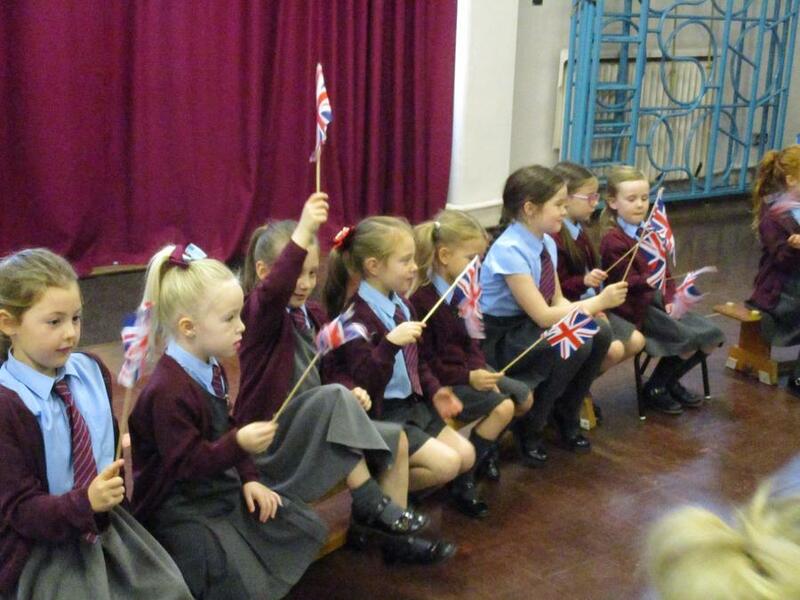 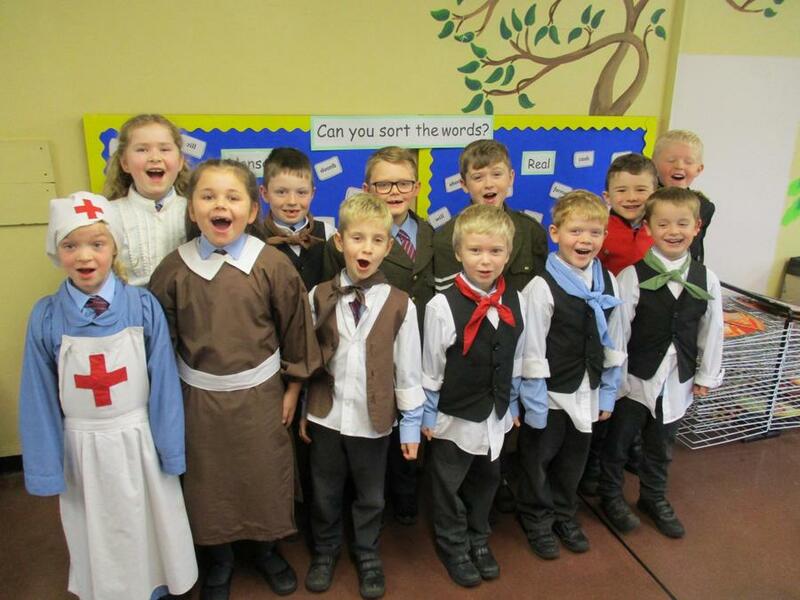 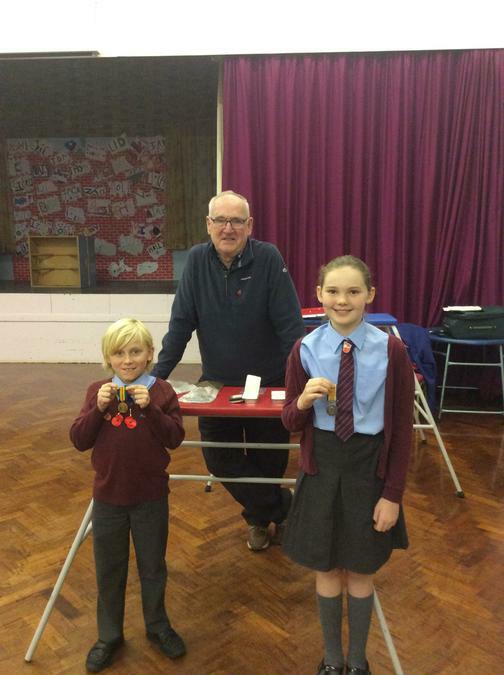 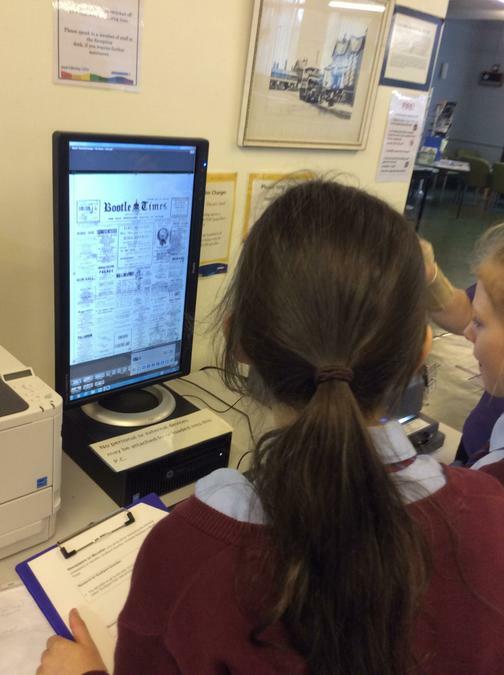 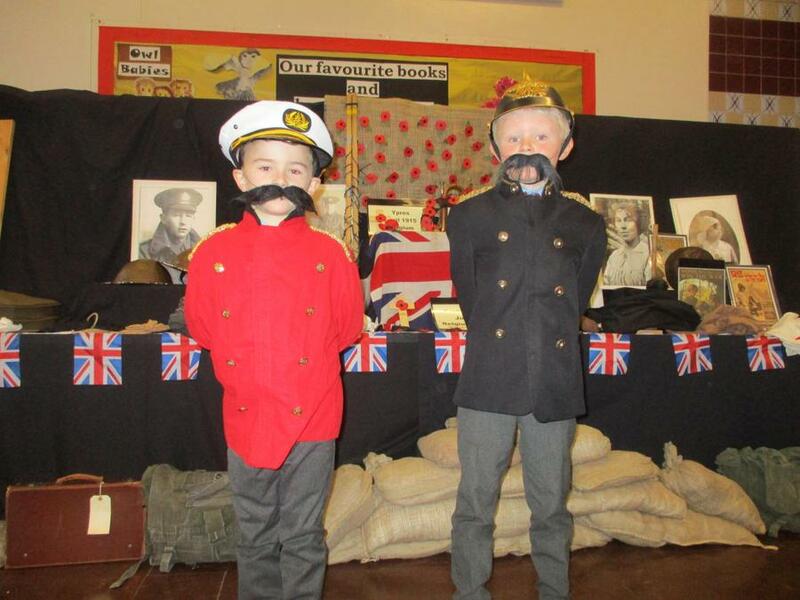 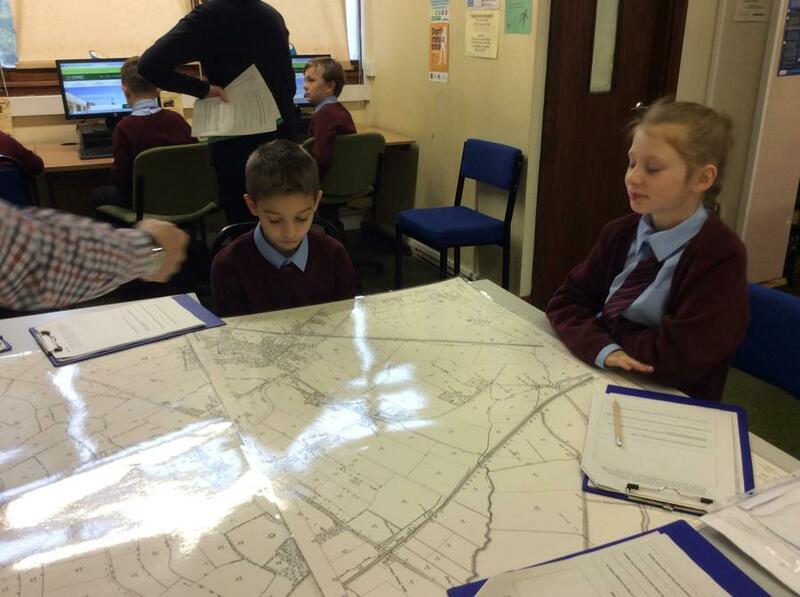 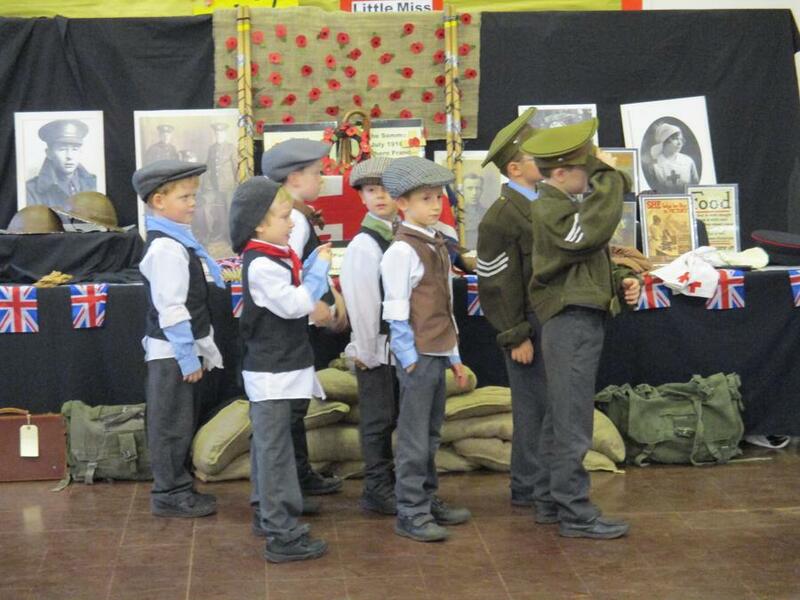 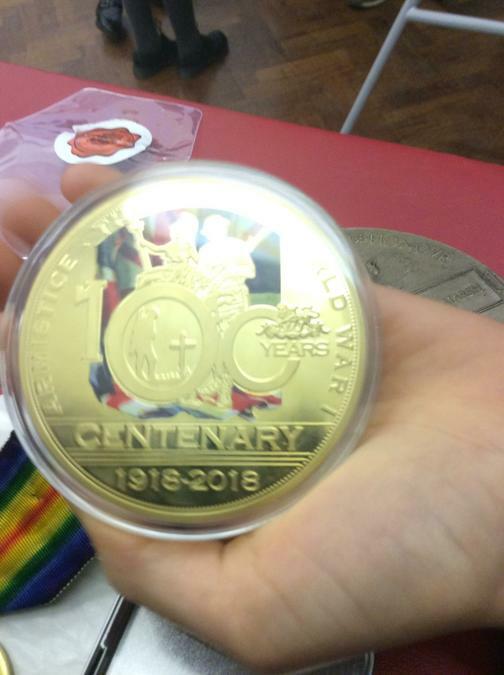 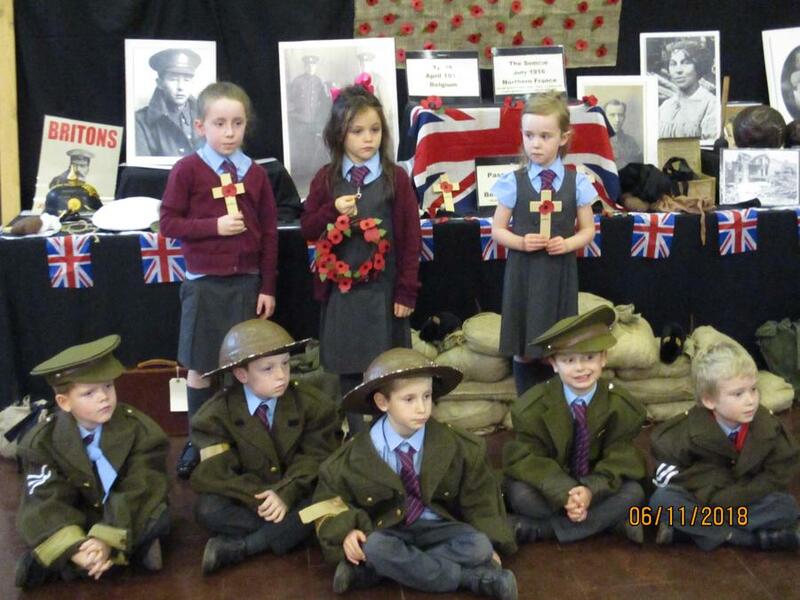 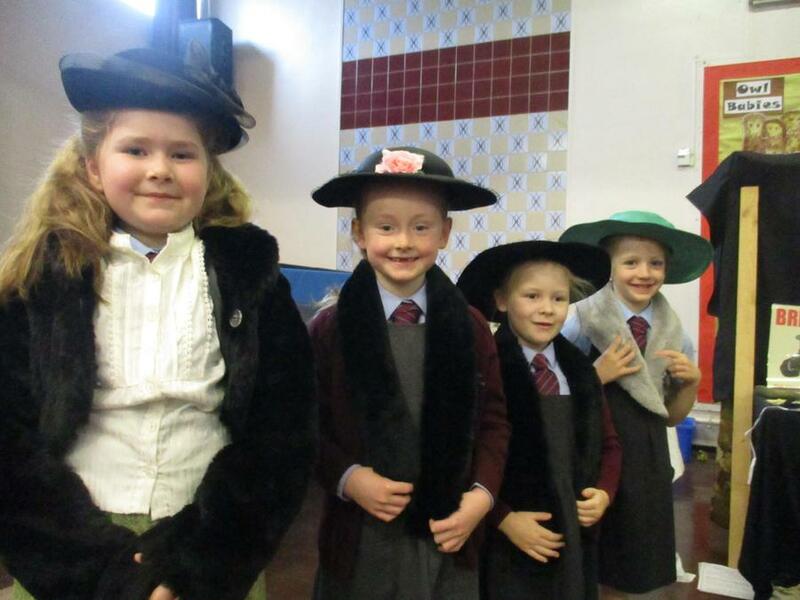 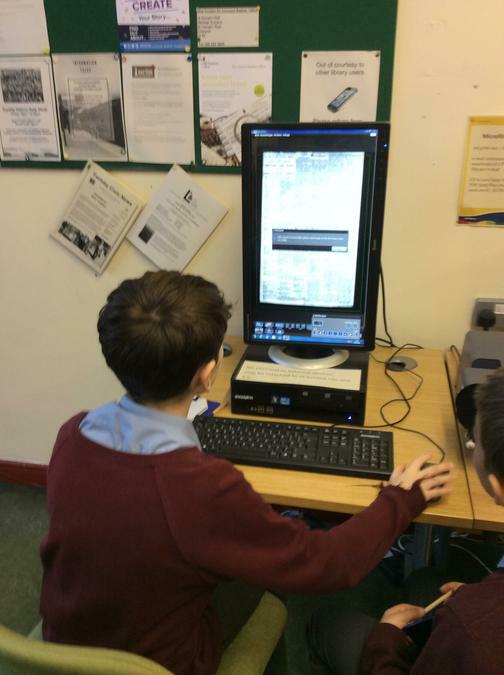 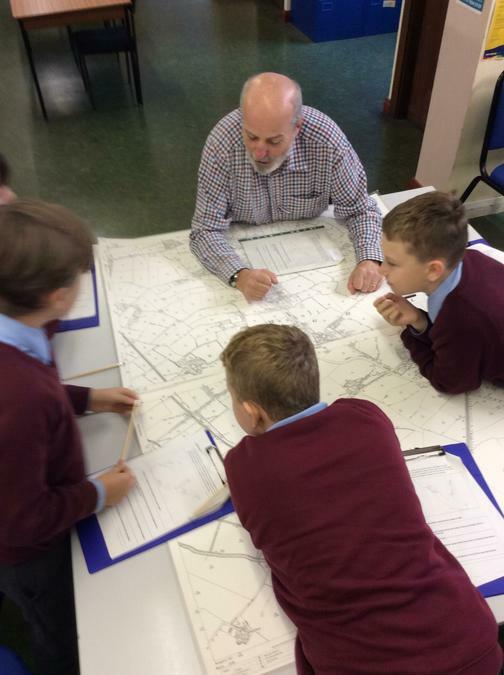 In honour of the Centenary of the First World War, MADCOS schools received funding to allow the children of Lydiate Primary school to take part in a variety of WWI themed events. 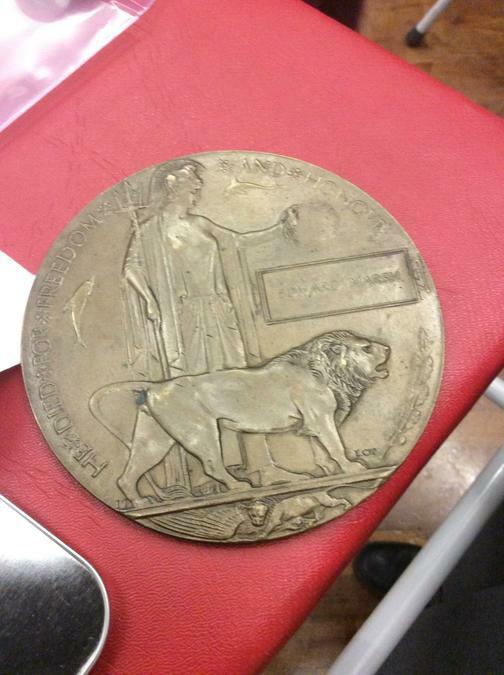 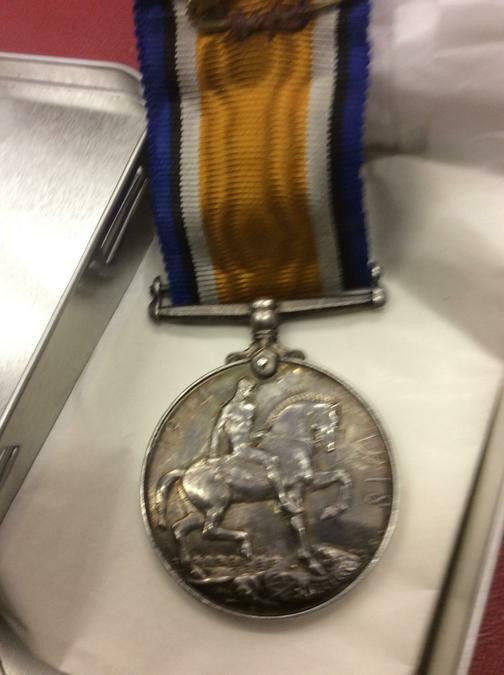 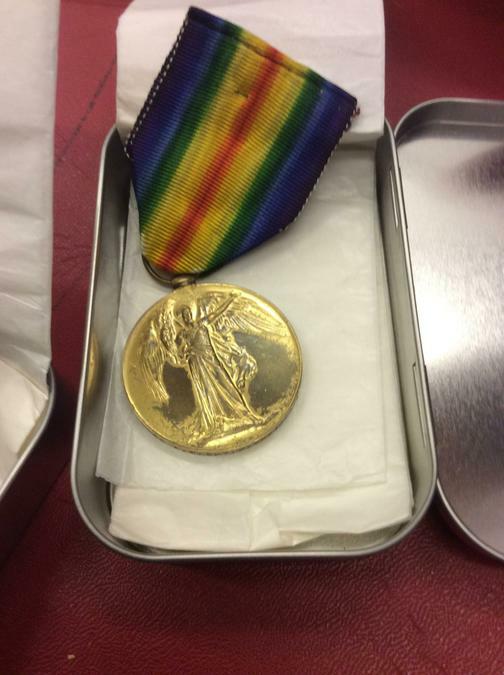 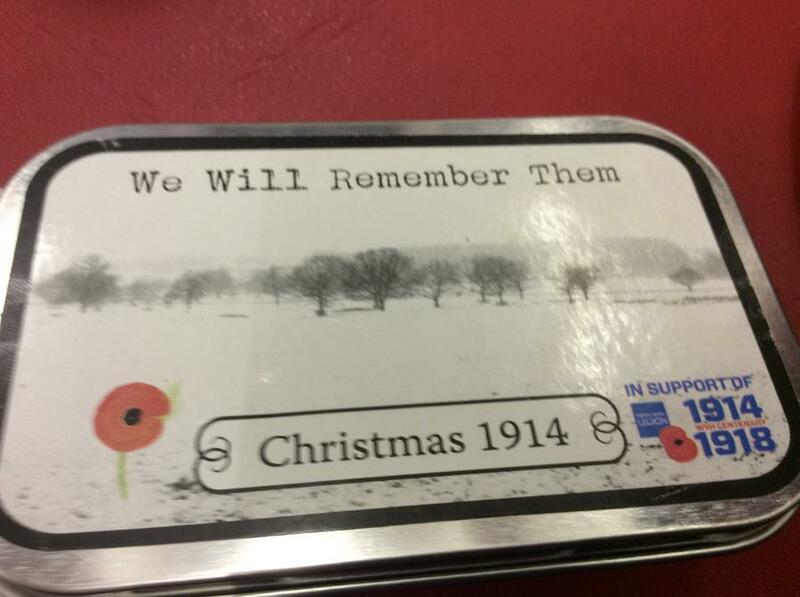 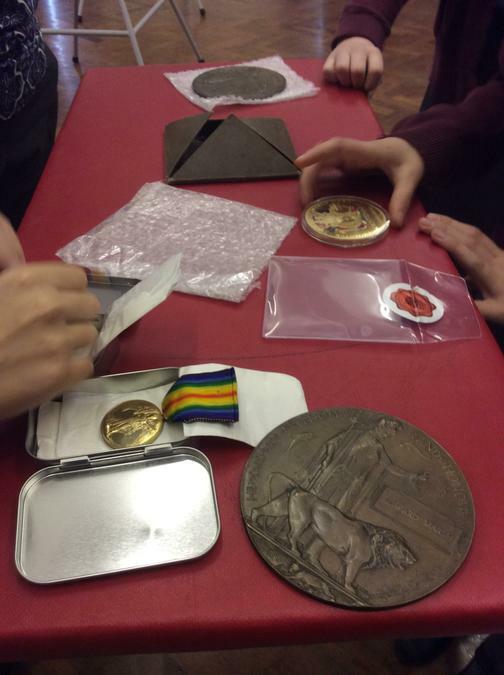 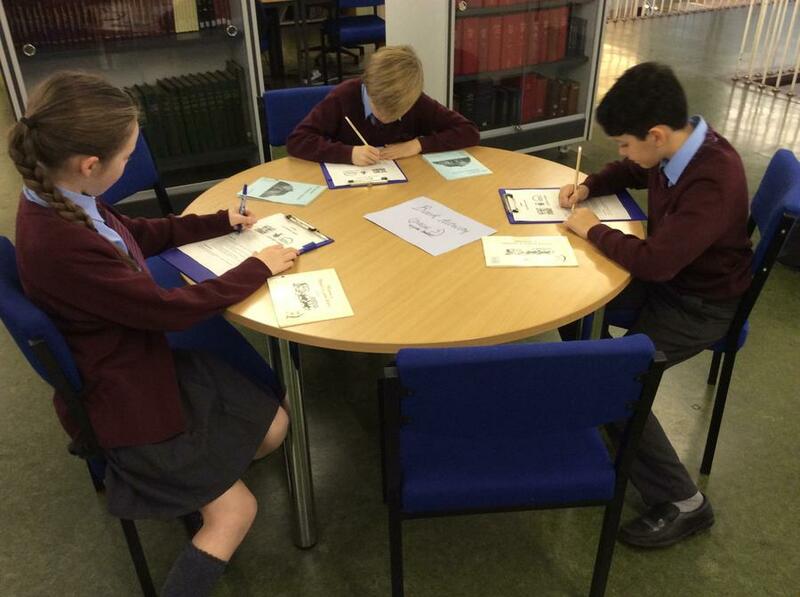 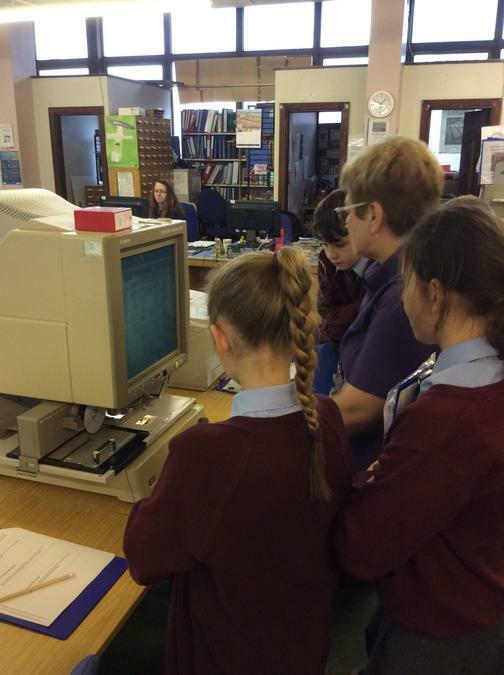 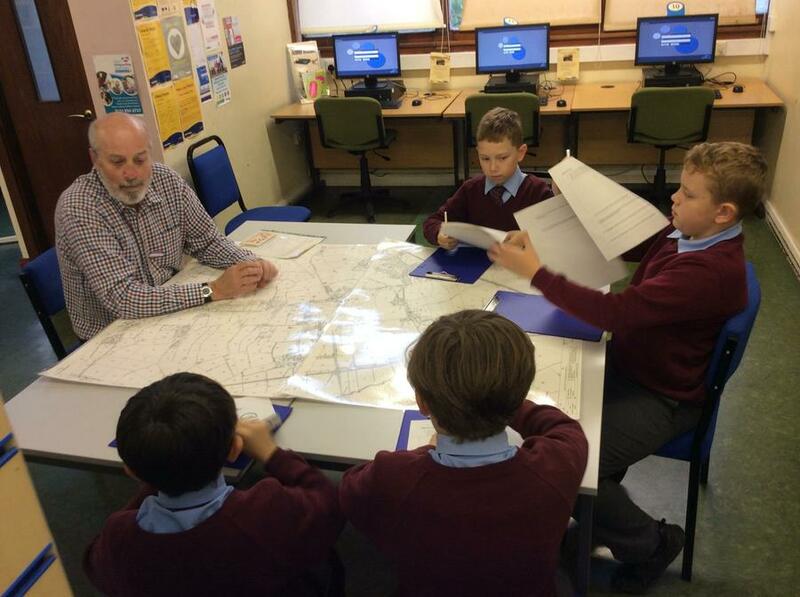 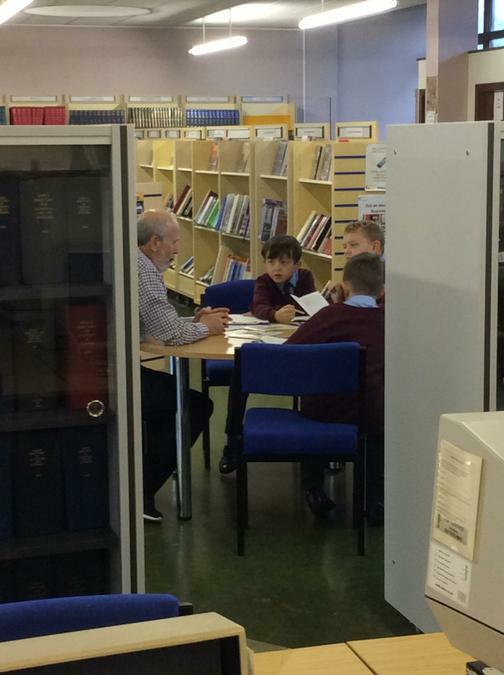 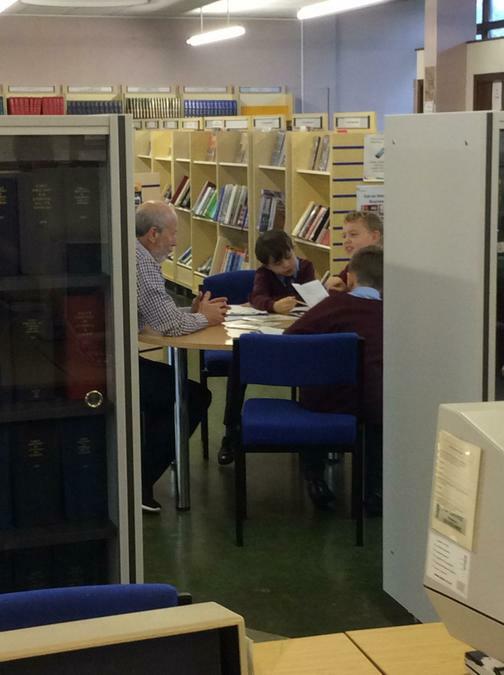 These included a Real Histories session for the Year 1 and 2 children on Tuesday 6th November, a visit to Crosby Library for the Year 5 and 6 children where they took part in research projects and a talk from Martin Jones, a local historian about the life a soldier from Lydiate and to show his medals. 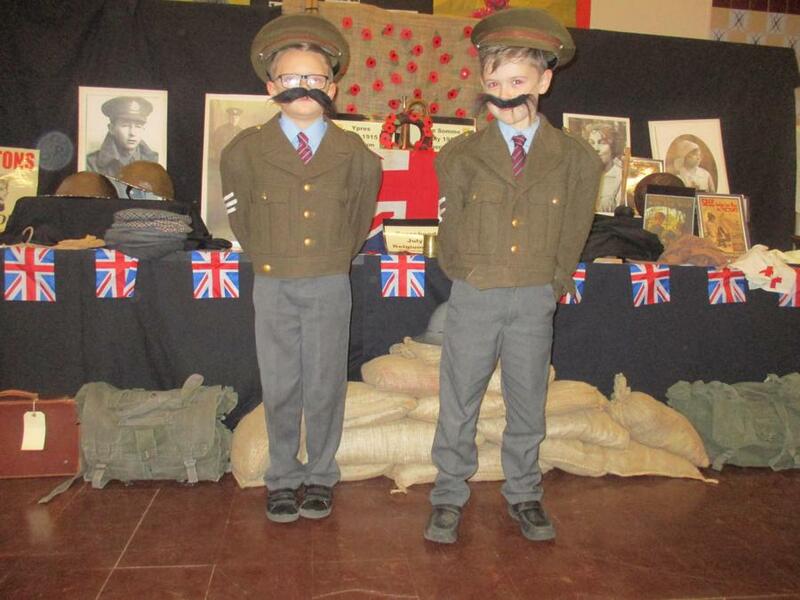 There will be a performance by Quantum Theatre Productions on Monday 12th November and a Remembrance service at St Gregory's Catholic Church at 2pm on Thursday 15th November. 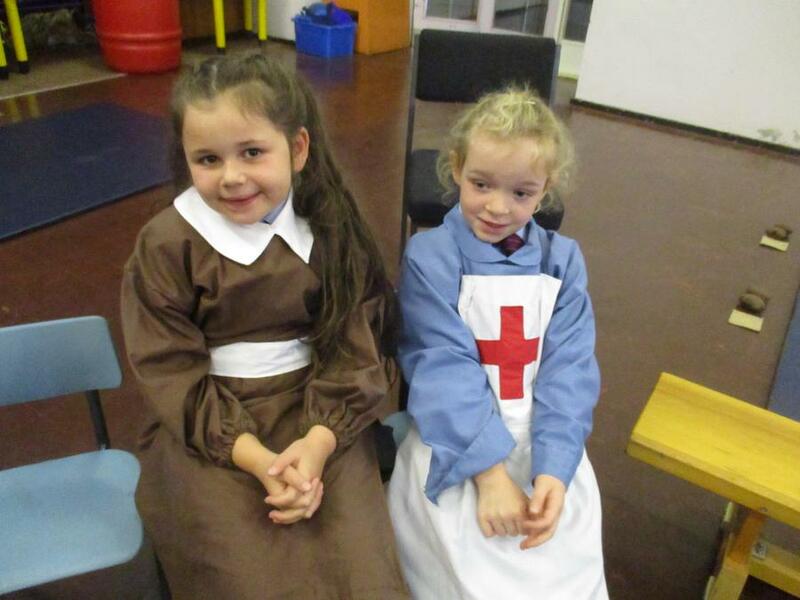 Please have a look at our wonderful activities below.